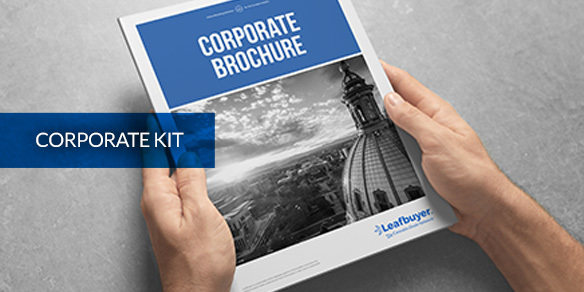 We at Leafbuyer create the most comprehensive and effective marketing platform for the legal cannabis industry. 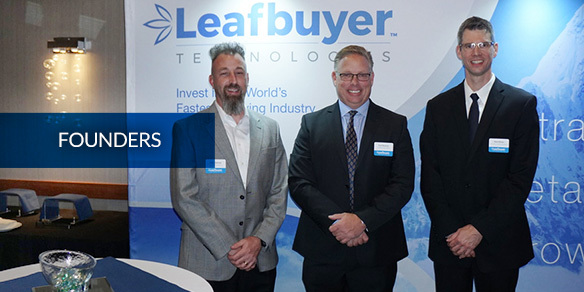 As an ancillary technology company led by experienced entrepreneurs, Leafbuyer is poised to expand rapidly and capture significant market share across North America. Three technology and media industry veterans came together in 2013 to launch Leafbuyer Technologies, Inc., a marketing and advertising company for the modern cannabis industry. Explore our innovative history, business model, and potential. 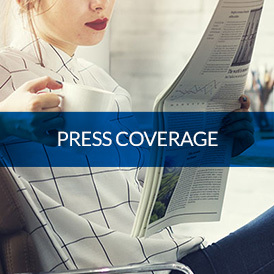 From our Leafbuyer Lists to our advancements in blockchain technology, we know how to get headlines. 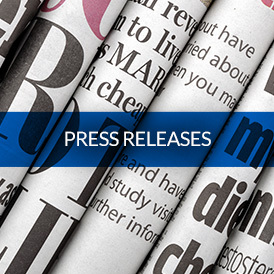 Learn about our notable developments by reading through our press releases. What is Leafbuyer Technologies' stock symbol? Our stock is traded on the OTCQB under the symbol LBUY. Can I buy stock directly from Leafbuyer Technologies Inc.? No, you will need to use a licensed stock broker or an online trading account. When did Leafbuyer Technologies Inc. become a public company? Where is Leafbuyer Technologies Inc. located? When is Leafbuyer Technologies, Inc. fiscal year end? Does Leafbuyer Technologies Inc. file quarterly and annual reports with the SEC? Yes, please view the SEC filings (www.sec.gov) for details. Who is Leafbuyer Technologies Inc. transfer agent? Who is Leafbuyer Technologies Inc. independent auditor? Join our Investor Updates Newsletter for company news, filings, technology updates, and more!